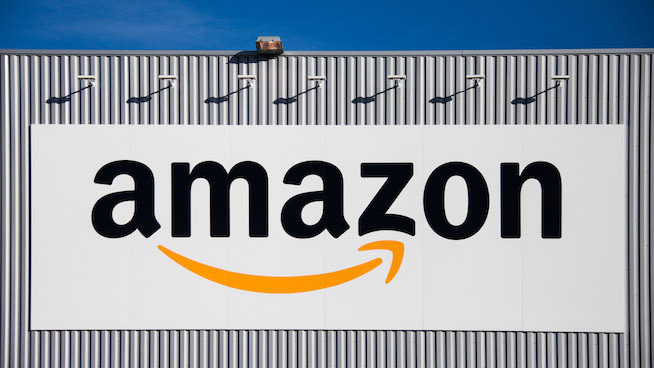 Gene Marks, Washington Post columnist, Forbes contributor and entreupreneur, joined host Jason Middleton to share how small businesses can harness the power of Amazon to their benefit, as opposed to viewing the e-commerce giant as their competition. Marks, a small business owner himself, walked Middleton through the process of creating an Amazon strategy/partnership and explained the importance of having both an online and physical presence in the marketplace (with stats to back it up!). As a bonus, at the end of the segment, Middleton analyzed Amazon’s latest shakeup in the retail world — Amazon GO — their nearly fully-automated cashier-less convenience store. Hear Marks and Middleton’s conversation below.